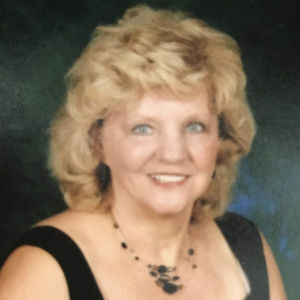 Carolyn Hancox Alexander, 74, wife of Clayton David Alexander, passed away Friday, April 12, 2019 at her home. Born in Oconee County, a daughter of the late James Lannis Hancox and the late Pauline Roberts Hancox, she was a loving wife, mother, grandmother and great-grandmother who enjoyed cooking, planting flowers and trees, and spending time with her family. Surviving, in addition to her loving husband, are sons, Davey Alexander, Tony Alexander, and Michael Hunt (Lindi), all of Greenville; a daughter, Tonya Bradley of Duncan; sisters, Sandra Robinson (Tex) of Walhalla; Sybil Fuller (Alfred) of Rock Hill; Patricia McMahill (Don), and Nelda Brown, both of Virginia; thirteen grandchildren; and many great-grandchildren. Along with her parents, she was predeceased by two brothers; three sisters; and one grandson. Funeral services will be held at 1:00 p.m. Tuesday, April 16, 2019 at the Chapel of Robinson Funeral Home - Powdersville Road. Burial will follow in Graceland East Memorial Park. The family will receive friends from 12:00 p.m. until 12:45 p.m. Tuesday, April 16, 2019 at the funeral home, prior to the service. 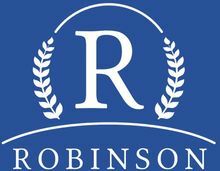 Condolences may be expressed online at www.RobinsonFuneralHomes.com or in person at Robinson Funeral Home – Powdersville Road which is assisting the family.